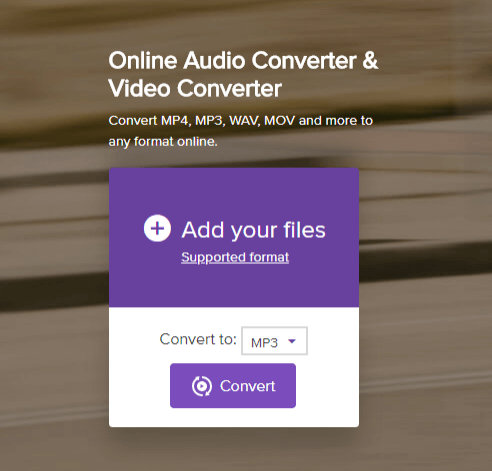 Convert MP4 to WMV easily and other 150+ video & audio formats. How to Convert MP4 to WMV with Windows Media Player? You need to embed a video in your PPT presentation but the video is in MP4 format? 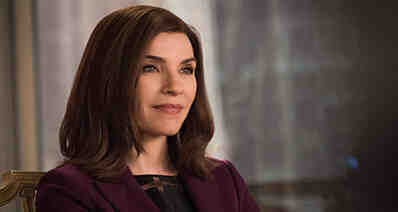 You have recorded a HD video clip with your phone and want to upload it to a website that accepts nothing but WMV video? Whatever it is your reason for converting MP4 to WMV, an easy-use MP4 to WMV converte is the way out. Well, Windows Media Player can not convert MP4 to WMV. In this article, you will get the best Windows Media Player alternative to help convert MP4 to WMV on Mac and Windows PC with ease. 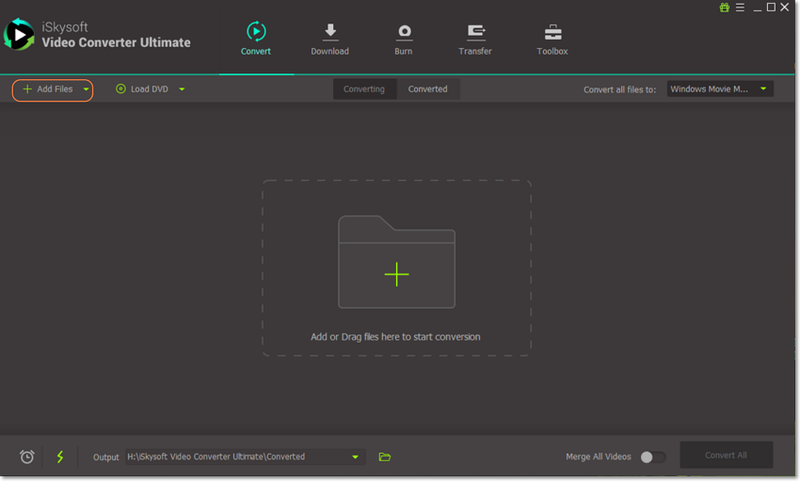 If you want to convert MP4 to WMV, iSkysoft Video Converter Ultimate must be your best choice. It works on Windows 10/8/7/XP/Vista and all modern macOS operating systems, like 10.14 Mojave, 10.13 High Sierra, 10.12 Sierra, 10.11 El Capitan, 10.10 Yosemite, 10.9 Mavericks, 10.8 Mountain Lion and 10.7 Lion. 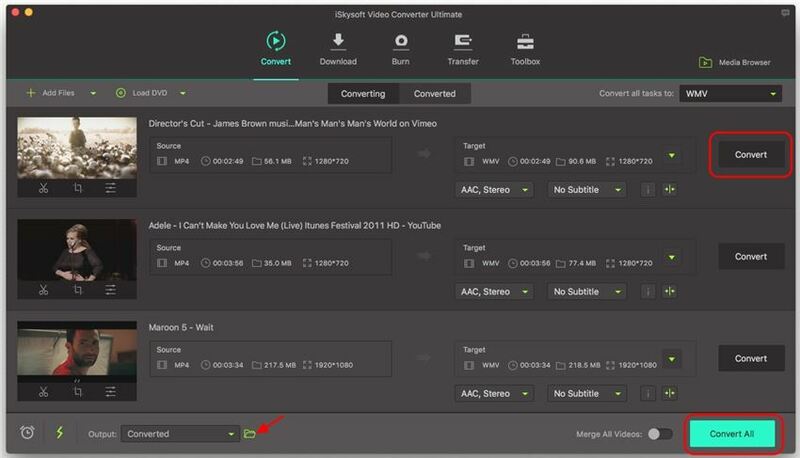 When Microsoft or Apple updates its operating system, iSkysoft updates its video converter. Convert MP4 to WMV files within several clicks at 90X faster speed than other video converter. Aside from converting MP4 to WMV, it supports to convert video/audio files to 150+ formats, such as FLV, AVI, 3GP, MKV, MP3, AC3, AAC, WMA, DV, etc. Freely edit MP4 videos before converting to WMV with built-in video editing tools like trim, crop, rotate, add effects, watermark, subtitles, etc. Easily tranfer your converted WMV files to your mobile devices or external hard drive with USB cable connected. Convert online videos from YouTube, Metacafe, Facebook, Vevo, Vimeo and 1,000 more online video sharing websites. Compatible with all Windows/Mac operating system, including Windows 10/8/7/XP/Vista, macOS 10.7 and later. Drag and drop your MP4 file to the window of video converter program. Alternatively, you can use the "Add Files" button to import your MP4 files. By the way, it allows you to add several MP4 files at a time and convert them in batch. 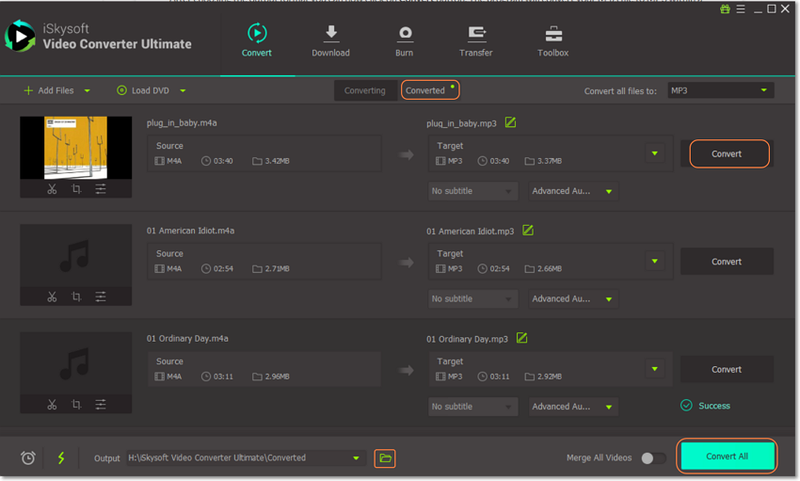 If you want to merge several video clips into one, you can tick the "Merge All Videos" option. In the format tray, you can go to the "Video" tab and look for "WMV" format to set it as the output format. iSkysoft MP4 to WMV converter has built-in presets for various devices, and that means you just need to choose your device models from the "Device" tab if you also want to use this converter to convert video for your mobile devices. Click the "Convert" button in each video clip or "Convert All" if you have more than 1 MP4 video to be converted. to start the conversion and the program will take care of the rest. The converted videos will work perfectly with Windows Movie Maker, Windows Media Player and other devices which support WMV video format. 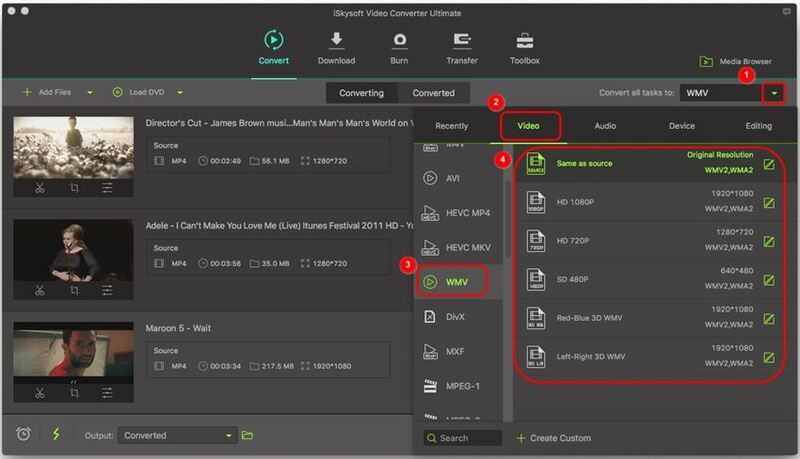 By the way, if you want to convert MP4 to WMV in VLC or get more MP4 to WMV converter, please check the article to learn more. First download and install MP4 to WMV Video Converter for Windows. 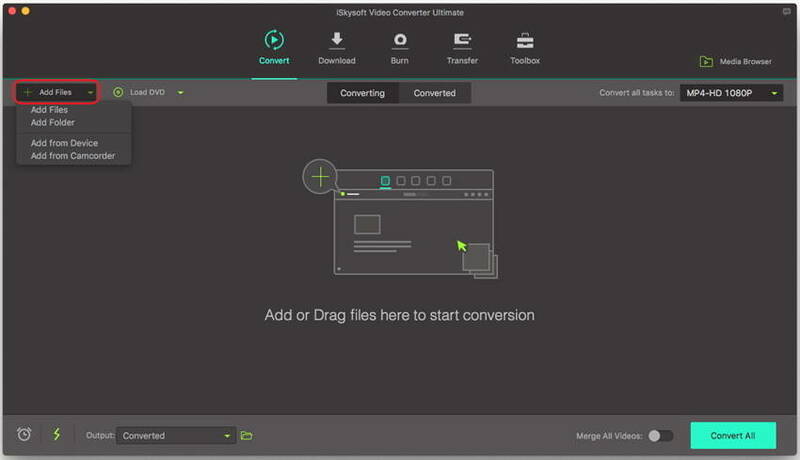 Run the video converter on your Windows PC and click "Convert" tab. Go to the folder where you've saved the MP4 files. Drag and drop the MP4 files you want to convert to the program. Or use the "Add Files" button. The files will start loading to the program automatically. At the Output Format tab, click the small arrow to show format list. Select WMV as output format. The default setting of the WMV files works well. But you can customize the encoding setting for the WMV files if needed. Click the pen icon beside to customize video and audio parameters. After you confirm the setting, choose a directory on your Windows PC to save the output WMV files. Then click "Convert" to begin to convert from MP4 to WMV. MP4 and WMV are both the most popular and widely used video formats. MP4 is developed by the Moving Picture Experts Group (MPEG), while WMV that is short of Windows Media Video developed by Microsoft. You can see the below MP4 VS WMV comparison about their differences. 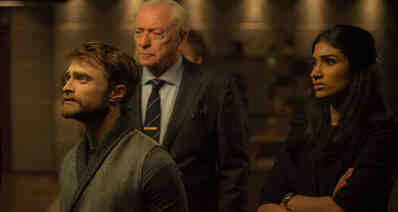 It compresses with video codec XVID, MPEG-4, H.264, and audio codec MP3, AAC. MP4 is more common than WMV and supported by smartphones, tablets, portable media players, and thousands of other devices. It compresses video codec: Windows Media 7/8/9 and audio codec: WMA. WMV is used for both video streaming and downloading on the Internet and is highly compatible with Windows Media Player.